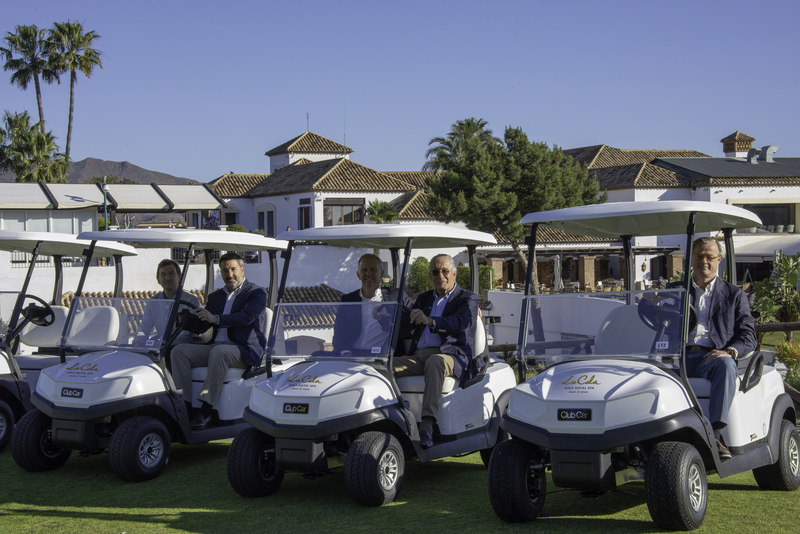 The investment on the buggy fleet marks another positive step towards confirming La Cala as one of Europe’s premier golfing destinations. After the renovations to Campo America, plans are already in place for similar projects on both the Asia and Europa courses this year and in 2020. With this year seeing the 30thanniversary of La Cala, the resort is going from strength to strength.